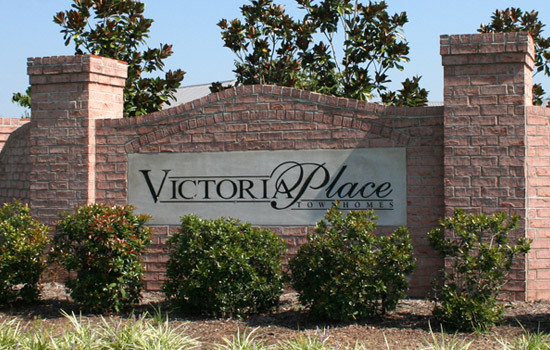 Victoria Place Townhomes has an ideal location and just the place for you. It is located on Rutherford Blvd just 1.8 miles NE from Middle Tennessee State University. 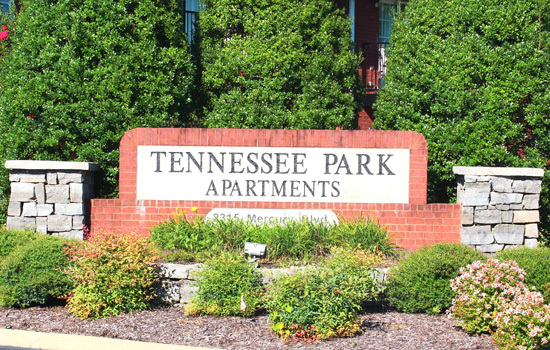 Tennessee Park Apartments in Murfreesboro, Tennessee provides a lush, serene setting where you can unwind. You may want to spend a quiet afternoon at our pool. Convenient Locations to Call Home. Close to MTSU, Restaurants, & Other Murfreesboro Attractions.